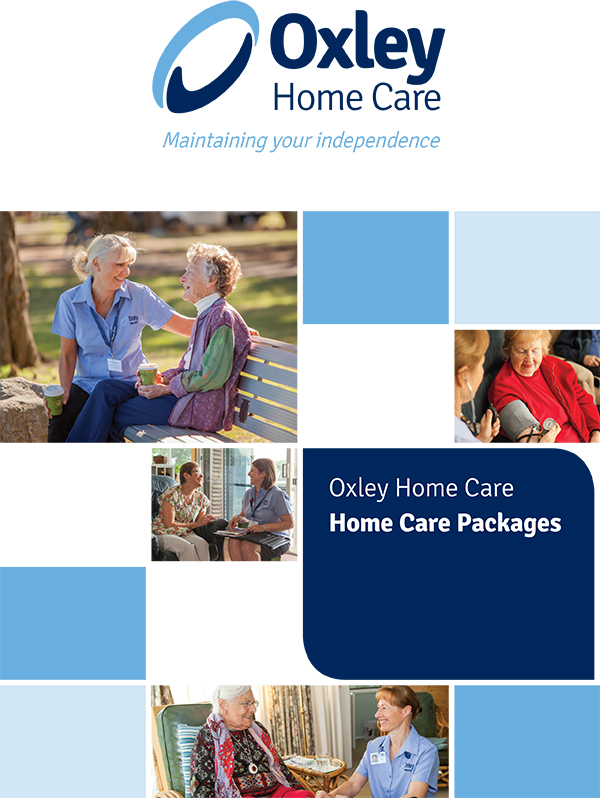 Oxley Home Care (hereby also “we”, “us” or “our”) will use all reasonable efforts to protect the privacy of individuals’ personal information and to comply with the obligations imposed by the Privacy Act 1988 (Cth) (Privacy Act), the Aged Care Act and the Aged Care Principles. This policy applies to all individuals (hereby also “you”, “people” or “clients”) we come in contact with, including clients, (and potential clients), our staff (and potential staff), subcontractors and volunteers. We will only collect personal and sensitive health information (hereby “by lawful and fair means and will only collect personal and sensitive health information that is necessary for one or more of our organisation’s functions or activities. If it is reasonable and practicable to do so, we will collect personal and sensitive health information about an individual only from that individual, but we may also collect personal and sensitive health information from relevant third parties with the purpose of assisting with the provision care and services the individual requires, or in relation to their employment. In meeting our obligations with respect to the privacy of you, we acknowledge that people with vision or hearing impairments and those people of culturally and linguistically diverse backgrounds may require special consideration. the information relates to our activities; and the information relates only to the members of the organisation, or to individuals who have regular contact with us and our activities. from a legal advisor of a client. At admission, a client should identify any parties from whom they do not wish Personal Information (including sensitive information) to be disclosed. This will be recorded in the file of the client and complied with to the extent permitted by law. from previous employers, referees and third-party organizations including academic institutions, criminal referencing organisations and other relevant institutions. You may request to read our Collections Notices which explain how we collect information in relation to clients or employment applicants. giving access would reveal information we hold about a commercially sensitive decision-making process. Requests for access to information can be made orally or in writing and addressed to the manager of the relevant service. We will respond to each request within a reasonable time. We may collect, use and disclose Personal and Sensitive Health Information about you for the purposes of providing care and services to you and any associated purpose such as facilitating our internal business operations. 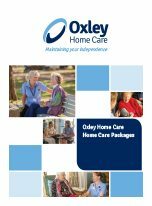 Service providers and contractors that Oxley Home Care engages including but not limited to allied health providers, nursing agencies, health specialists and general practitioners (GPs). Ambulance and emergency services, hospitals and other health care facilities, aged care assessment teams and other relevant government agencies. Product suppliers including but not limited to pharmacists and consumables suppliers for items to assist and support your care needs including hire services for equipment and aides. 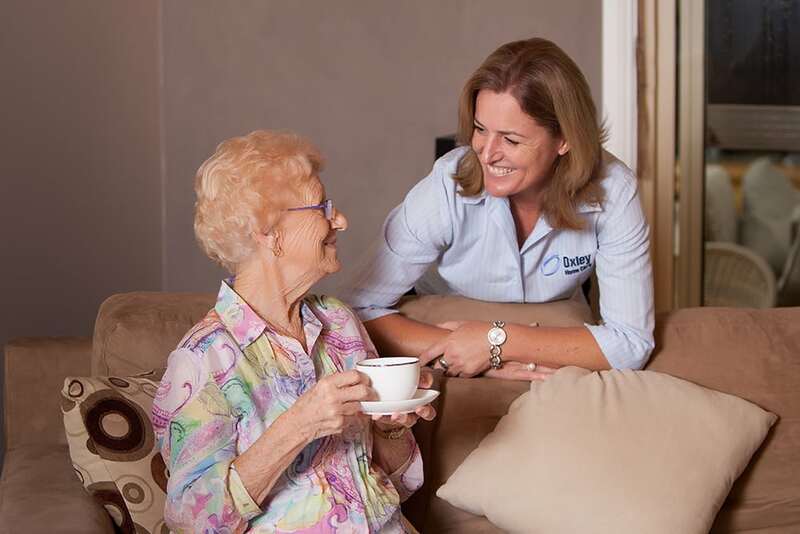 Oxley Home Care has a Complaints Management Policy which details how complaints can be made, addressed and resolved. The Policy also advises that individuals can make a complaint directly to the Aged Care Complaints Scheme as shown below. We will address any complaint an individual may have in a fair, prompt and confidential manner. If there is a dispute which cannot be resolved with the staff of the company, the dispute may be referred by you to our senior management for resolution.